You can get better weather protection, greater security and reduced road noise by installing the Mopar hard top on your Jeep Wrangler. But if you have a 2007 or 2008 JK Wrangler, you need to make some modifications to install the hard top. 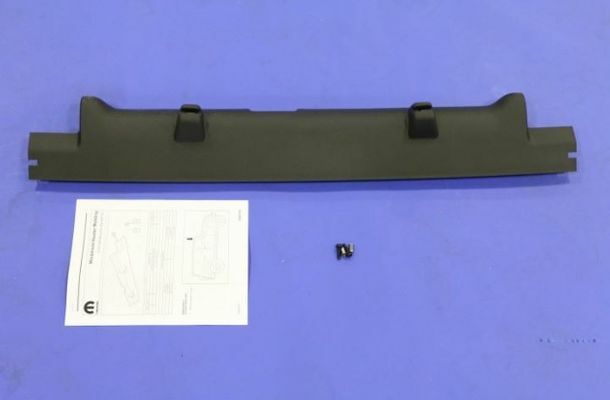 This hard top adapter (part number 82212462) lets you install the hard top on your Wrangler by moving the header mount and trim cover. Count on JustforJeeps.com for all the parts you need to improve, customize and upgrade your Jeep.